China UnionPay which is also known as UnionPay or sometimes even CUP, for short, is a well known bank in People’s Republic of China. Its claim to fame is the fact that it is the only domestic bank card company in the country. 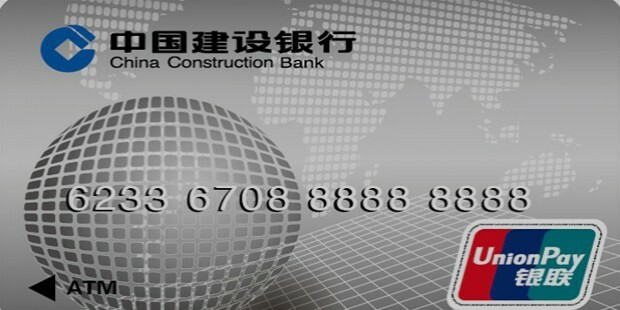 It acts as the association for all the banking card companies in China. It also acts as the interbank networking facility for all the banks in China except Hong Kong and Macau. What’s more, it links all the ATMs around the country and its cards are even accepted by the ATM machines in Macau and Hong Kong. China Unionpay enables inter-bank transaction settlement between associate banks without differentiation in region and border. 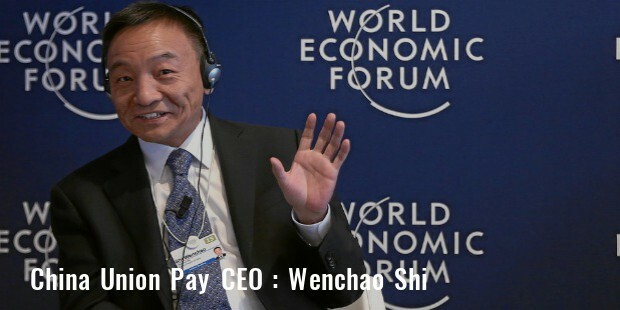 China Unionpay plays a vital role in industry development. The major objective of the company is formation of new industrial system that aids in inclusive and quick development. 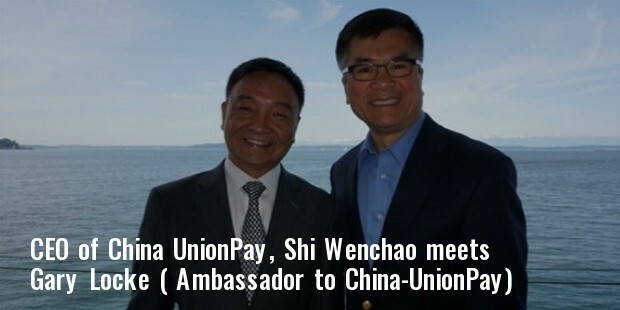 Established in 2002, Unionpay has linked all the big and small cities in China in its network by using bankcard networking merchants, POS terminals and ATM machines. Chinese have started using bankcard operation in daily life and also use them for domestic buying. Unionpay cards are accepted in 150 countries and with the intention of increasing the popularity; Unionpay distributes its cards to foreign students during their stay in China. 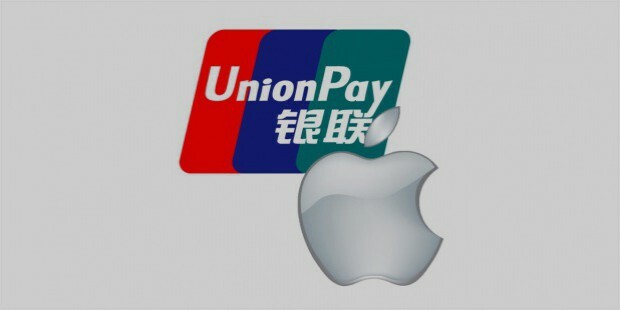 After getting the approval of People’s Bank of China, China UnionPay was launched in Shanghai on 26th March, 2002. It was launched by the Governor of People’s Bank of China, Dai Xianglong. The first members to join this bandwagon were Agricultural Bank of China, Industrial and Commercial Bank of China, China Construction Bank and the Bank of China. 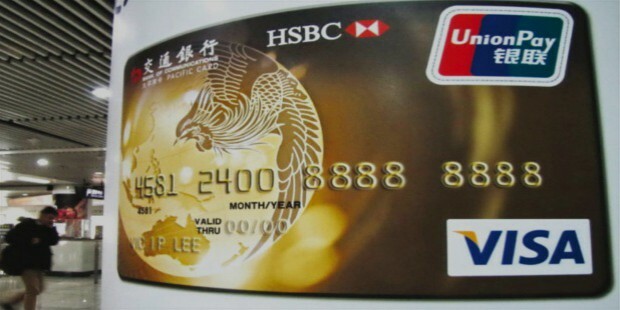 However, this idea of a unified bank card was nothing new and had come into use a long time back, in 1993, when the then President of China, Jiang Zemin had launched a project called the Golden Card Project. It is said that China UnionPay is a descendent of this project. 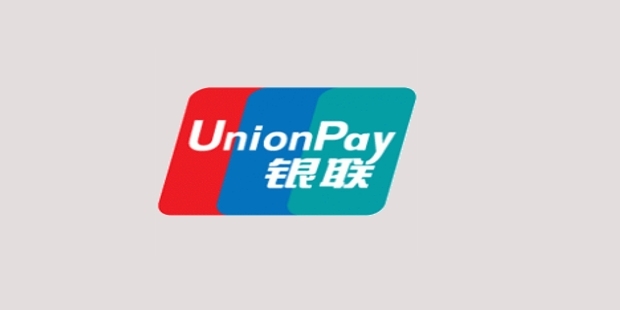 Since UnionPay acts as an association for all the bank card issuing companies, it comprises of a lot of domestic as well as international members who operate in China. Some of the domestic banks are Bank of China, Bank of Communication, Bank of Shanghai, Bank of Ningbo, China Construction Bank, Beijing Communication Bank, China Merchants Bank, Shanghai Pudong Development Bank etc. Some of the international banks that have a right to issue the UnionPay cards are Standard Chartered Bank, Citibank, Bank of East Asia, OCBC Bank, Hang Seng Bank, HSBC, Development Bank of Singapore, Hana Bank etc. 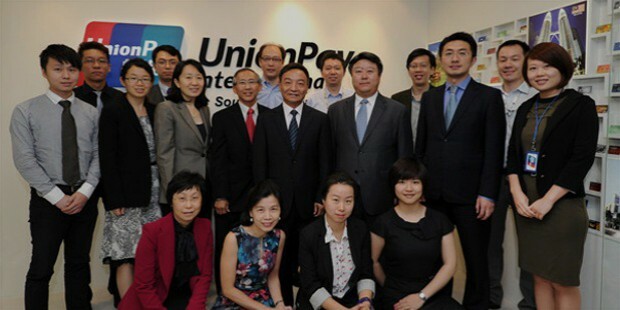 Professionalization and intensification of bankcard industry is the main objective of China Unionpay. This is being done by card-issuing data processing, internet security certification, bankcards and terminals testing, and bank card points. Service hotline provides assistance to bankcard customers in more than 31 provinces. Hotline takes up suggestions, complaints and consultation. China Unionpay is not only a domestic bankcard service. It operates in about 141 countries across the globe. The bank cards work in ATMS across Europe, America, New Zealand and Australia. Growth of China Unionpay from its small beginning in 2002 is tremendous. Chinese Government has kept a close watch on the company. With its main aim to develop the financial security of the people of China, China Unionpay has moved ahead by leaps and bounds. It aims to become an independent payment brand of China in the years to come. With Chinese economy growing by leaps and bounds, China Unionpay has a major role to play by safeguarding the financial and economic security of the country. It aims to become a brand in bankcard not only in China, but all over the world. 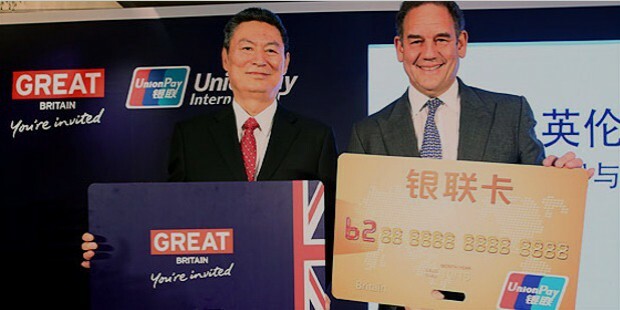 China Unionpay has connected the financial network of China right from small cities to the larger towns and cities through their bankcards. It will remain as the sole and vital point of financial linkage among the Chinese people. Though the China UnionPay cards were introduced with an idea to unify the bank proceedings within the country, these cards found their place in the international sector as well. Presently these cards can be used in 141 countries around the world. This makes it to be the World’s Second Largest Payment Network after Visa. Some of these cards have also been attached to international companies like MasterCard, American Express and Visa. This means these cards can be used anywhere across the world. In 2005, UnionPay signed a long term agreement with Discover Network. This association has resulted in acceptance of UnionPay cards in the PULSE network that is connected to USA. This has also allowed the acceptance of all Discover Network cards in the ATMs and sales counters in China. The association was a success and since 2007, China UnionPay cards are accepted at all the places in USA, Mexico, Central America, the Caribbean and Canada. In 2012, PayPal, the secure payment portal, got into a partnership with China UnionPay. CSR activities are a major interest for China Unionpay. Unionpay has helped many a disaster victim through their CSR activities like Wenchaun Earthquake, Southern Snow, Indian Ocean Tsunami, SARS and the like. Helping students is another arm of CSR activities of China Unionpay. Some of the initiatives taken in this direction are Hope School, Tuition Assistance Fund, and Tuition Assistance Forum. China Unionpay also plays a fundamental role in environment protection through Million Forest Project and Green Credit Card. Other CSR initiatives are Chinese Red Credit Card, Services for Peasant Workers, and Foundation for Prevention of STD and AIDS. A humble beginning in 2002 has led to an enormous network in the whole of China by now. Bankcard industry of China will forever be indebted to China Unionpay for its amazing growth. Chinese Government also has rewarded China Unionpay for its dedicated service to the nation by conferring many an award on China Unionpay. 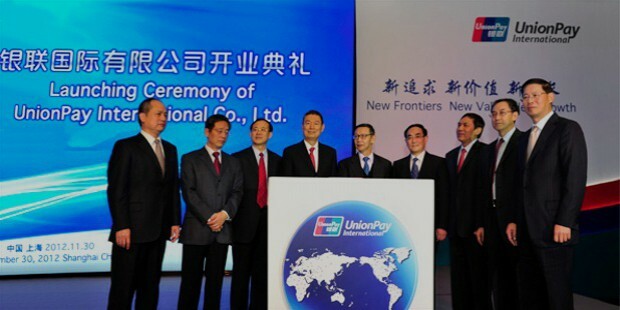 Linking China and ensuring progress remains the main motto of China Unionpay.